Sign up and receive Property Email Alerts of Offices for sale in Waterkloof, Pretoria. Neat & spacious office block for sale in Waterkloof. The building consists out of two floors where each floor is already equipped with offices, open work areas, fitted kitchen, bathrooms and lovely balconies.The third floor is the open roof area & has communal entertainment area The basement has a server and room/safe. It also offers a back up generator, air conditioning and main road exposure. The building is also has a top IT system with optic fibre running throughout the building. This property is situated within Waterkloof Park with easy access to Menlyn, Newlands and other neighboring areas. 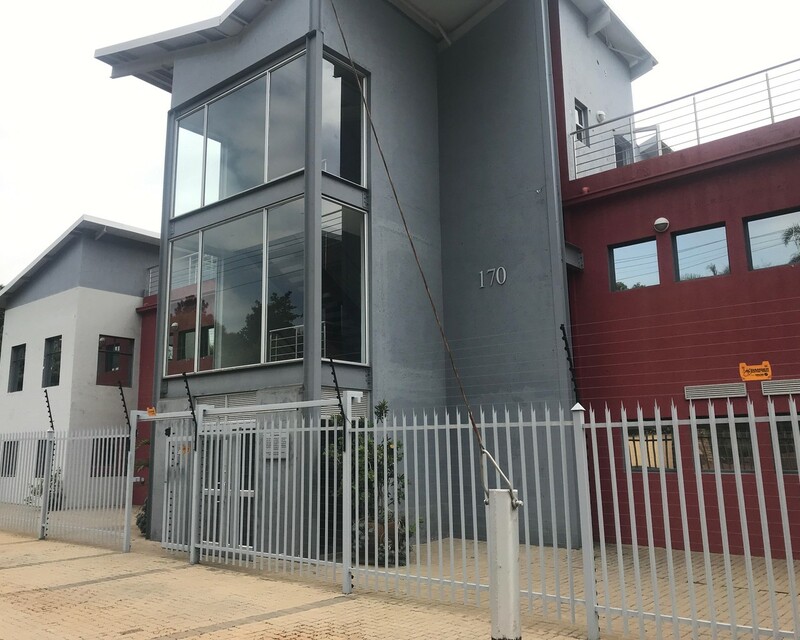 The property has ample secured covered and basement parking.Located within close proximity to retail centres, medical facilities and other amenities. Phone me to view this building - it won't be on the market for long! Sign-up and receive Property Email Alerts of Offices for sale in Waterkloof, Pretoria.